(Originally posted on Activating TOK) The statistics are horrifying. Many of us may know that the very first vaccines (against small pox) were developed because of the well-known phenomenon that milkmaids seemed largely immune to small pox. (It turned out that this was because they had developed a natural immunity from exposure to cow pox, a closely related but less dangerous pox than small pox.) Question: If you were looking to develop a vaccine against malaria what population group might you first examine? For this question, students need to know that even in areas of high incidence of malaria, many recover from infections. 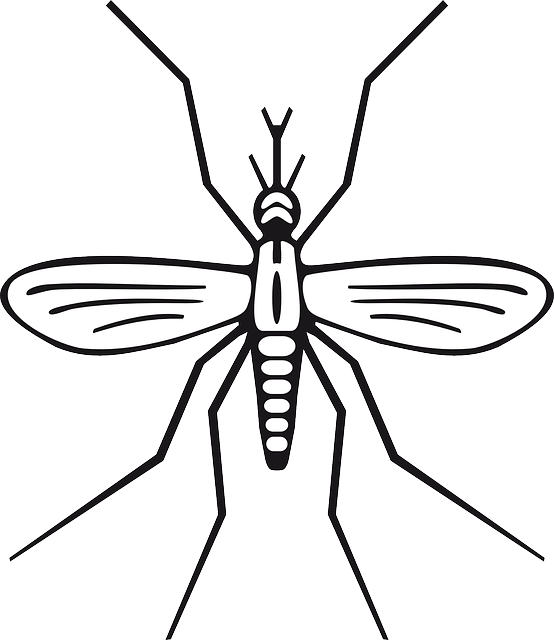 Question: If, therefore, you went into a rural village in a high malaria area, and were able to spend considerable time there, how would you identify a group who seemed to have natural immunity? ← Translation is nothing to fear…enjoy!